Live out your wildest dreams. Bid Now! Be transported to the dive experience of your dreams. 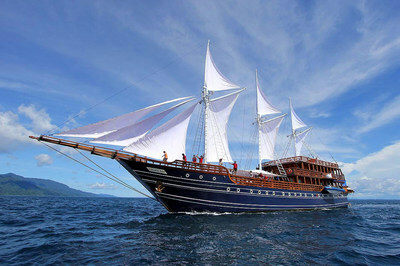 Prizes include week-long dive trips in Caribbean Islands, Papua New Guinea, Fiji, Indonesia, the Solomon Islands, at least three World Heritage Sites and more. 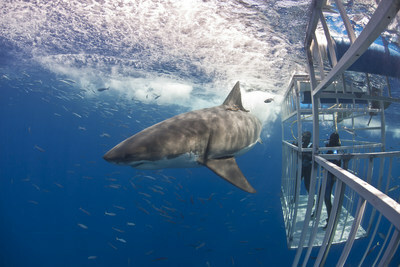 Many items up for bid are once-in-a-lifetime opportunities, like Great White Shark cage diving. The auction is live and will end on December 19th, 2017. Sea Save Foundation has shaped local and international marine ecosystems in practical, methodical ways. The foundation frequently attends international meetings focused on threatened species, marine plastic pollution and shark poaching and finning. Most recently, the organization was represented at the United Nations: Ocean Conference. At these conferences, Sea Save identifies key delegates and provides them win-win opportunities to cast their vote for ocean-friendly policies. Additionally, Sea Save Foundation has partnered with the providers of the auction's items, cultivating relationships that are slowly changing the world. Without these partnerships, the foundation's highly anticipated auction would never happen. According to founder Georgienne Bradley, no other ocean conservation organization in the world hosts a charity auction of this size. Sea Save Foundation Director, Georgienne Bradley encourages online participation: "Life is short and oceans need your help. This is a great opportunity to win an epic SCUBA adventure and help protect the oceans we all love." Sea Save Foundation is a 501(c) 3 nonprofit organization based in Malibu, California. Sea Save Foundation works locally and collaborates globally to influence public policy that affects marine life and ecosystems. Visit SeaSave.org/Auction2017 to learn more about the foundation's 10th annual charity auction.